Rapidly Growing Demand. 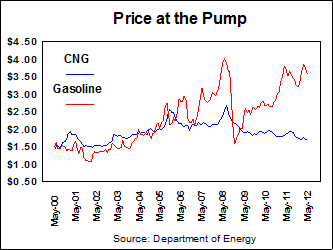 As the emerging market countries continue to grow, they are demanding ever increasing amounts of gasoline and diesel oil. Slowly Growing Supply. 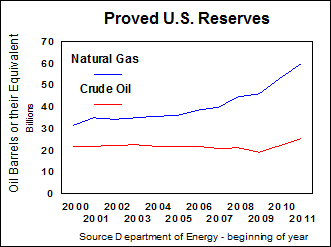 Worldwide proved reserves of crude oil have only been growing slowly.